We begin this week with a new month and with it messages from Archangel Uriel. 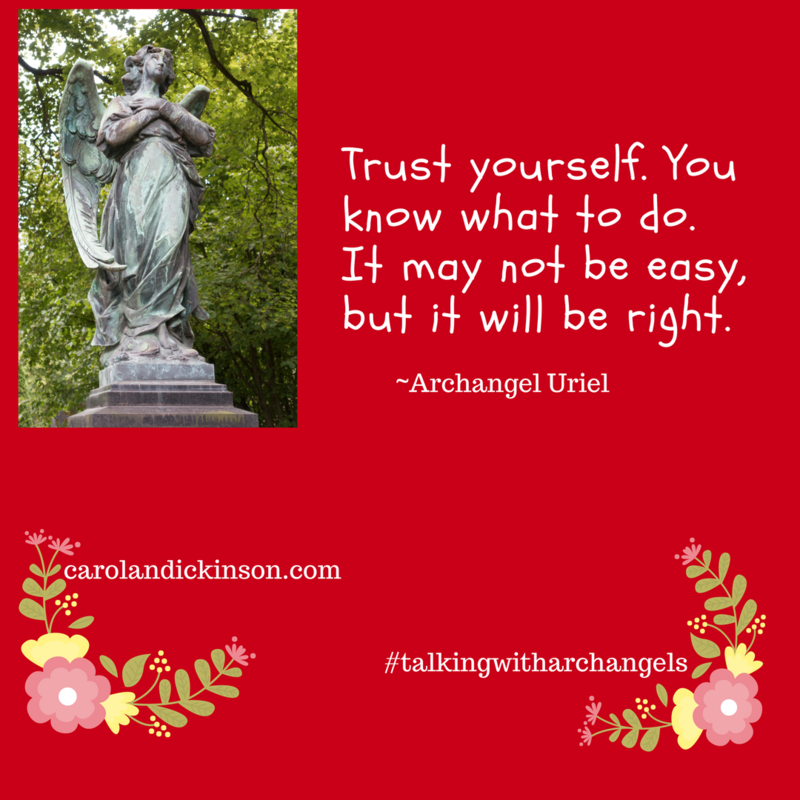 This month we will be working with Archangel Uriel and trusting what we know. This knowingness comes through the many messages we receive from our intuitive gifts, our spiritual team and usually presents itself as a “gut feeling” or instinct. It’s those moments when you step out in faith and trust that through those nudges you are indeed being guided. And, it’s also true that knowing what to do may not be easy, but it will undoubtedly be right. Taking action on a spiritual nudge or intuitive leap of faith can put you in the perfect place to be alignment with the bigger picture. This is where all the magic happens. 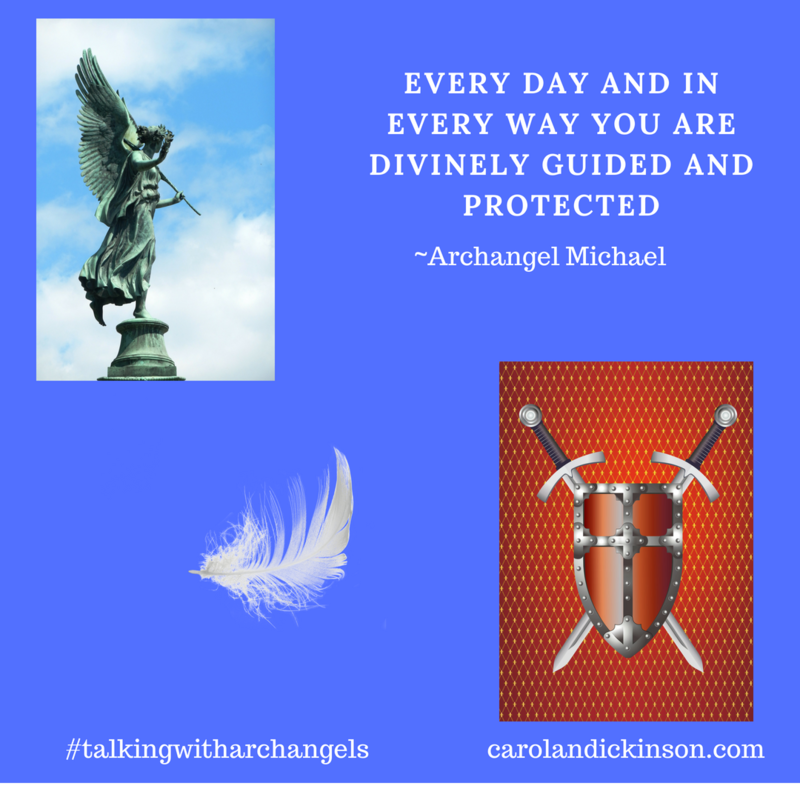 Archangel Uriel helps us with those big picture items and helps us to define them through ideas and inspiration. Discernment is another excellent tool for knowingness. Our spiritual team is always guiding and leading us but we always have free will, and it’s up to us to make choices, decisions, and to choose whether or not to take action. Choosing not to engage with something presented when it doesn’t feel right is also that intuitive knowingness. There are so many times that I’ve caught myself saying, I knew I shouldn’t have done that. 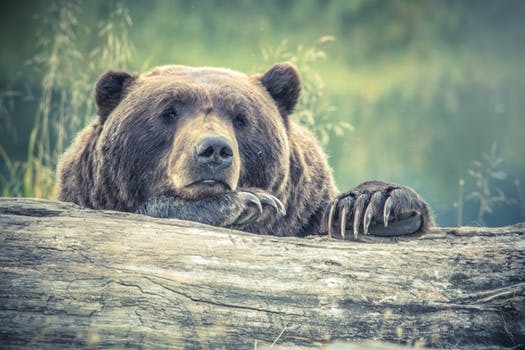 The good news is that we will be re-directed and put back on our path when things go awry, and it’s always a good reminder to listen to our instincts. Not everyone will agree with your decisions or reasoning, but if you remain steadfast to your own personal truth and integrity, you will never go wrong. This week the angels would like us to focus on our knowingness and being aware of when we’re getting those nudges and how we apply them. Notice what happens this week when you listened to your knowingness? Always appreciate such thoughtful and timely messages from you. Thank You!! Thank you, Jody, you are a light!